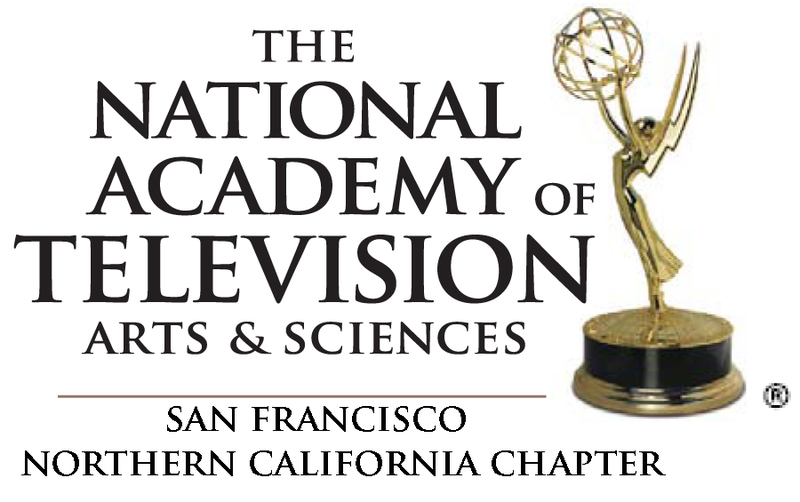 The San Francisco/Northern California Chapter of The National Academy of Television Arts & Sciences was chartered in 1961. 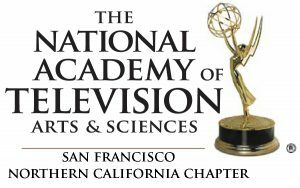 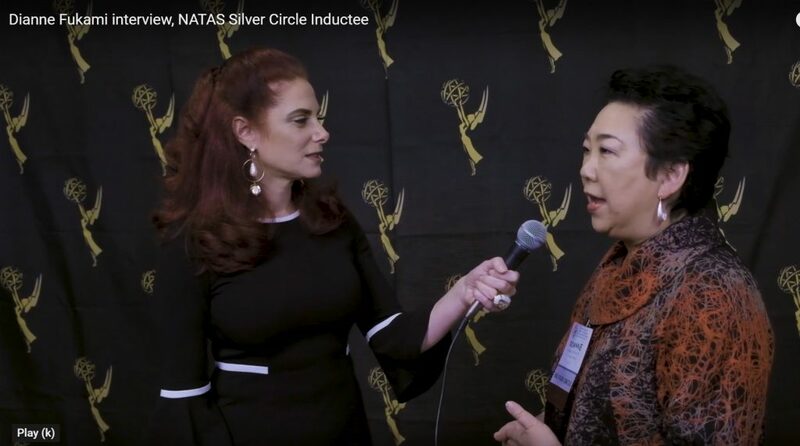 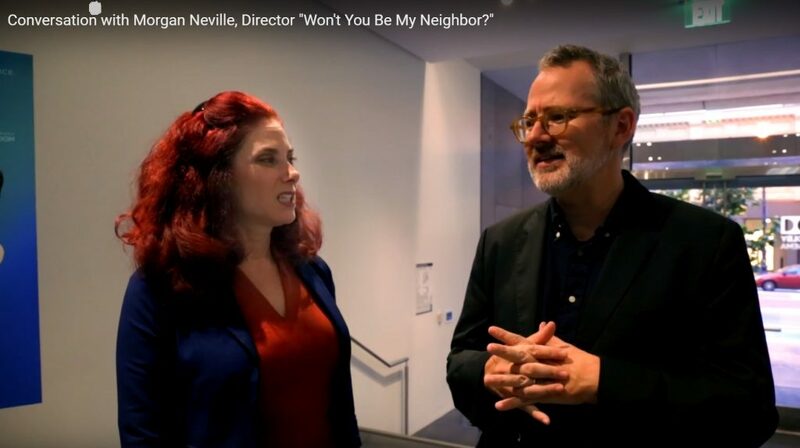 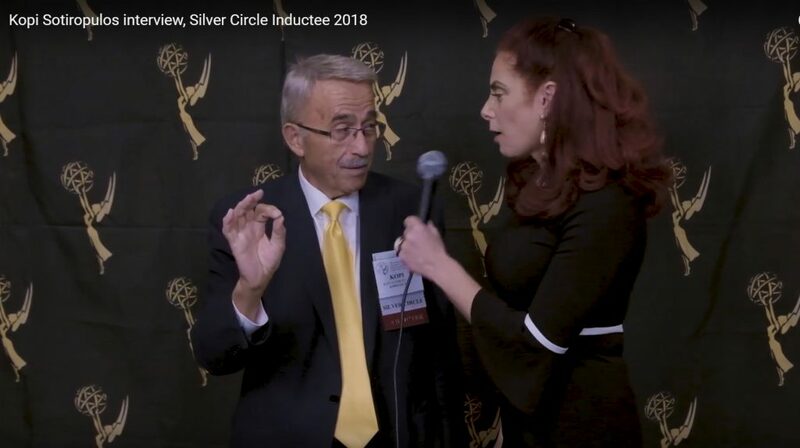 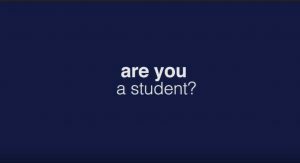 It is dedicated to the advancement of the arts and sciences of television and the promotion of creative leadership for artistic, educational and technical achievements within the television industry. 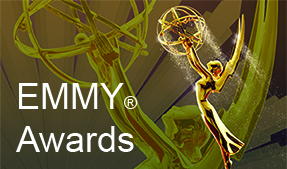 It recognizes excellence in television with the coveted Emmy® Award.